Today i will be sharing with you an altered wine bottle. 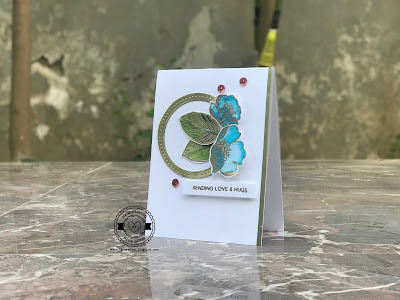 This Bottle is altered using fevicryl acrylic paints and sizzix diecuts which i got with my sizzix die cutting foldaway machine. 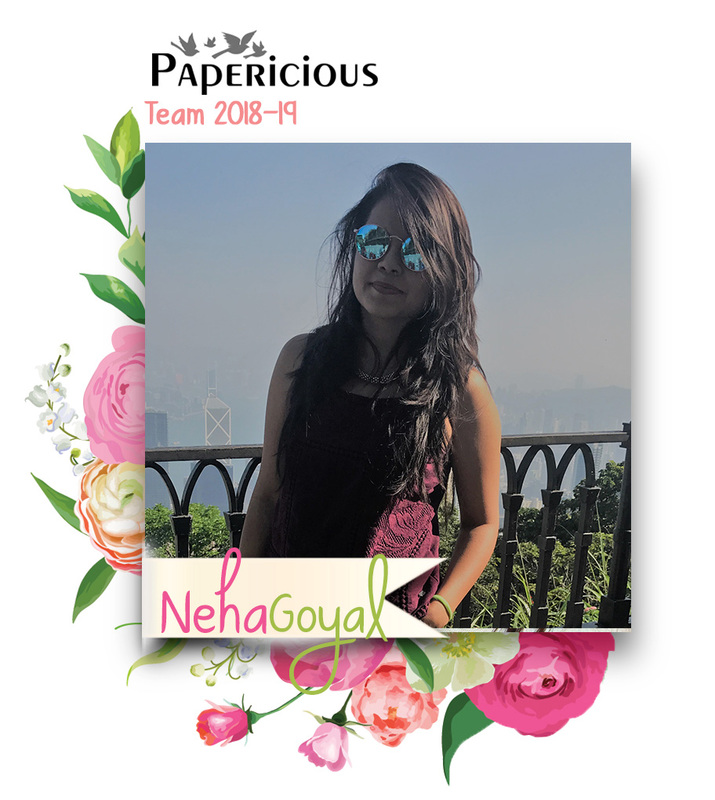 Thankyou so much KM Meena for your kind words! This is so original! I like the bottle very much. How cool - love the look of this! 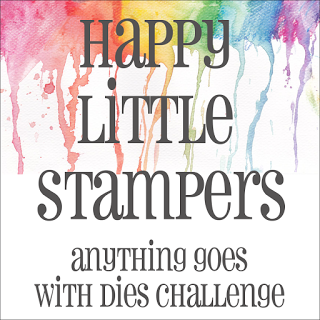 So happy you could share this with us at Happy Little Stampers Anything Goes w/ Dies Challenge and good luck! Thankyou so much Macimbalo for your kind words! This is beautiful..so creative. What a great idea.Thanks for joining us at Happy Little Stampers! Beautiful! Love the black and gold together! 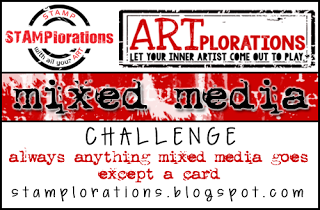 Thank you for playing along with us at the STAMPlorations Mixed Media Challenge this month. We hope you join us again soon.